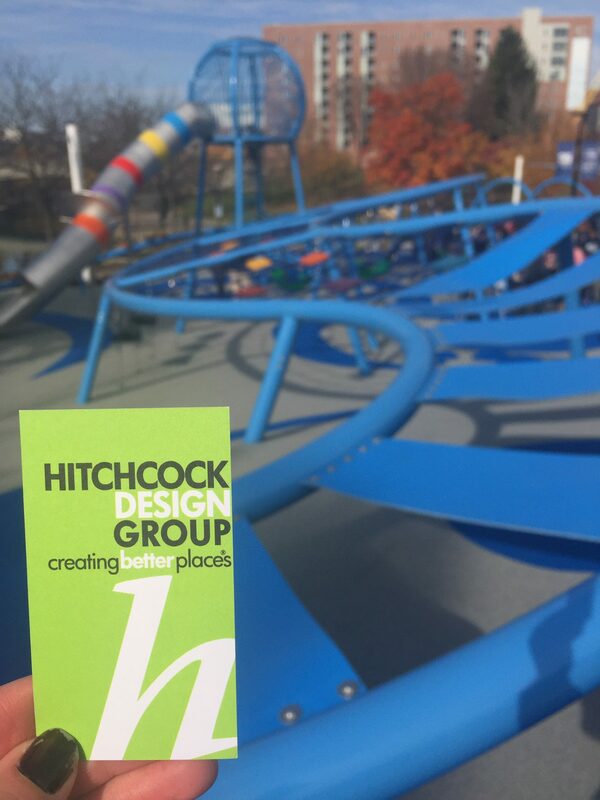 The Indianapolis Parks Foundation engaged the Hitchcock Design Group team to create an innovative, engaging and versatile Play Space in downtown Indianapolis. 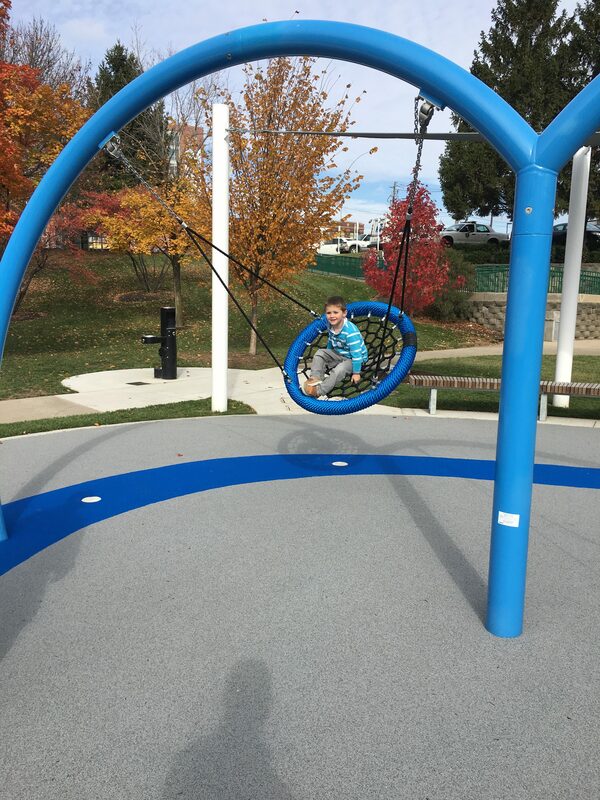 As the Play Space will be located in the visual foreground of the Indianapolis Skyline and along the canal walk, views of the space are as important as the user’s experience of the space. This location also allows the Play Space to be a natural contributor to the canal’s cultural aesthetic with its interpretive forms that give subtle hints to its representation, while receiving material cues from its surroundings. 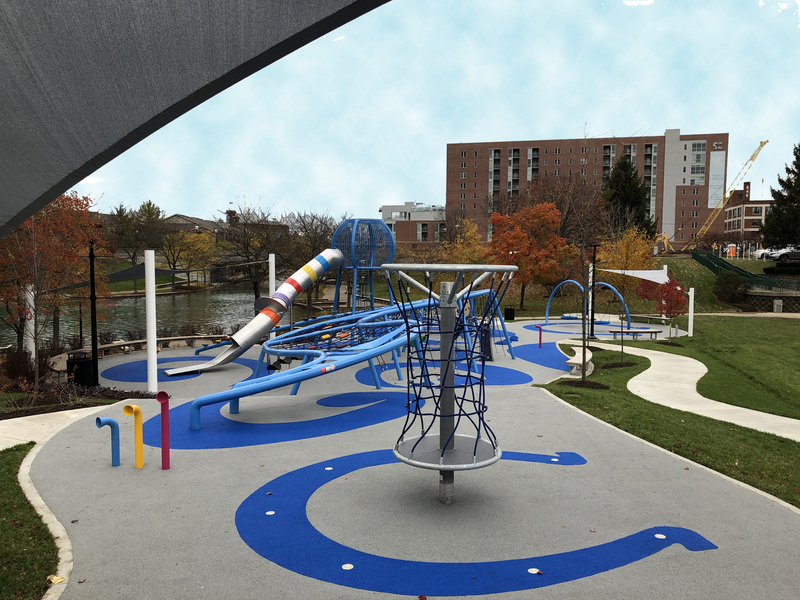 Primary play-attraction lies in the Play Space’s three major interactive events; the group “party-spinner”, the embankment “slide-race”, and the flowing “splash-climber” system, which traverses the fourteen-foot slope between the Cultural Trail and the canal. 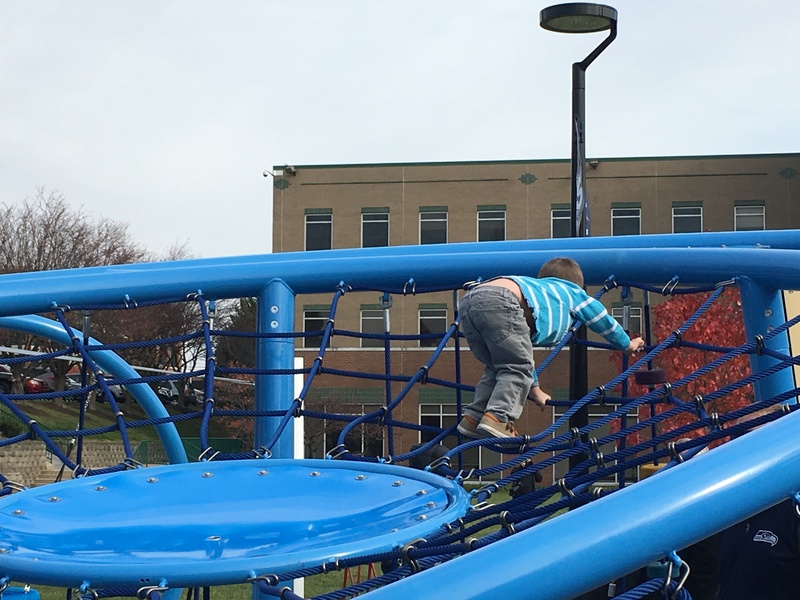 The Play Space will also boast the first custom net climber in the Midwest and become the first outdoor play environment in downtown Indianapolis.